As a designer I know the importance of keeping up with the latest and greatest apps that enable you to design graphics and develop websites more efficiently. These apps for your Mac will allow you to increase your productivity and save ample amounts of time with minimal effort. No matter the job scape or your skill level, you will surely be able to find the following free applications useful and effective for the development and creation of websites with your Mac computer. Without further ado, here are 6 Excellent Mac Apps for Web and Graphic Design. Linotype Explorer is an incredible font management app created for Mac users. 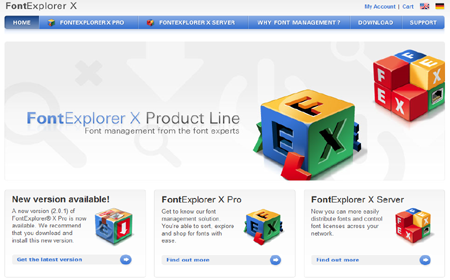 You can use this app to install and “test” out new fonts on your PC. 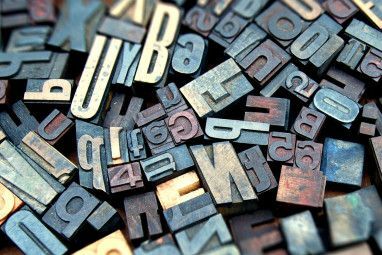 The selection of appealing fonts for your site is vital; this art of text is called Typography. 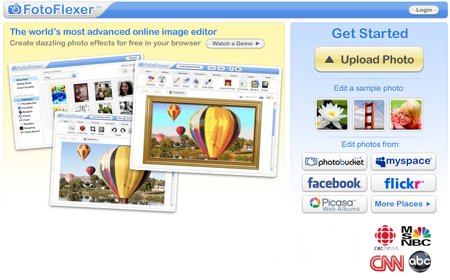 FotoFlexer claims to be “The world’s most advanced online image editor”. 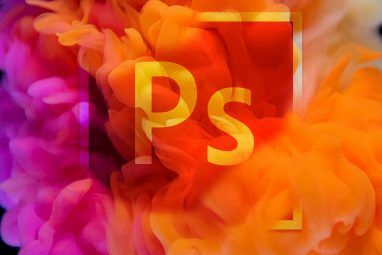 It offers completely free access to numerous features such as photo effects, graphics, shapes, morphing, and the creation of collages. You can also integrate and share your art with social sites like MySpace, Flickr, Facebook, and more. This can be an important app if the site you are creating is going to use apps. 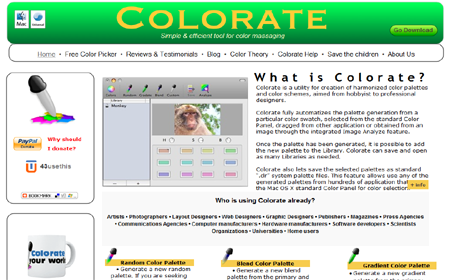 With Colorate you can create harmonized color palettes along with color schemes. Generate these palettes for images, photographs and more. 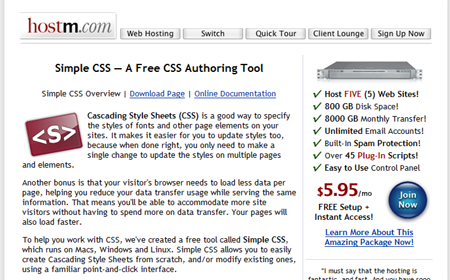 With Simple CSS you can create Cascading Style Sheets from scratch or edit them right from the comfort of your desktop. Update styles on multiple pages all at once and reduce the data transfer usage on your page for faster loads. 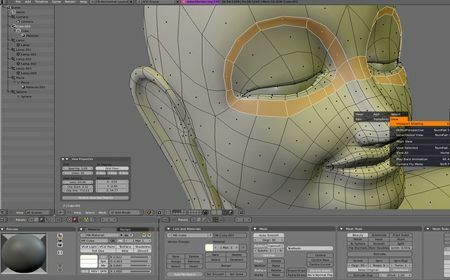 Blender, open source software that allows you to create 3D animation with interactive playback leaves you with the option to optimize the style of your site with a few graphics. You can create animations with shades of colors, glossy features, soft shadows, and advanced rendering features. 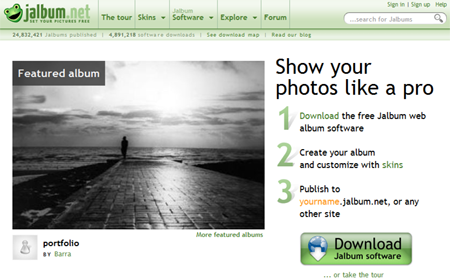 JAlbum is a very useful app that allows you to create stylish photo galleries to publish on the web. 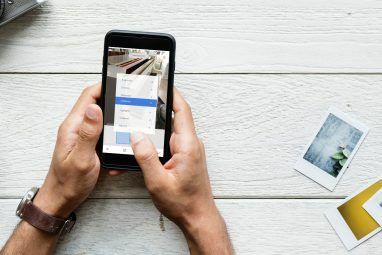 All you have to do is simply drag selected folders into a pane where any images contained within the folder will automatically be arranged into a photo gallery. You can add several different themes and templates to enhance the appearance of your gallery, later then gain the HTML code and publish the complete gallery onto the web. When designing why not take comfort with the facilitation of apps for your Mac that will allow you to boost your productivity and create better looking graphics or sites? The above 6 applications empower you with features that can meet your designing needs and make designing fun. Which of the above apps have you used or plan to? Please MakeUseOf the comment box below and share your thoughts with us! Explore more about: Computer Animation, Fonts, Image Editor, Photo Album, Web Design, Web Development. I had to laugh at the phrase "as a designer" while the page I was looking at had the stupidest ad campaign and a terrible layout. Seriously though, repeating that one as right in the middle of the text over and over!!! Hmm. I wouldn't really call these graphic design apps, any more than iPhoto is a bitmap editor. There are better ways to design if you are serious - Smultron, Photoshop Elements, Transmit and Gimp are much better. Having said that, Linotype FontExplorer is a very capable font manager. Some good suggestions for apps here. Thanks! Hm... Blender is not Mac exclusive... O_O im not sure about the rest though. Its quite misleading for ppl who are not familiar with it.